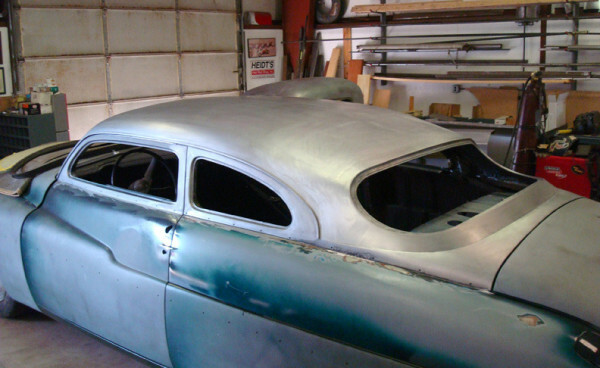 The Tin Man’s Garage, Inc. is your one stop Hot Rod Shop and Custom Car Shop. 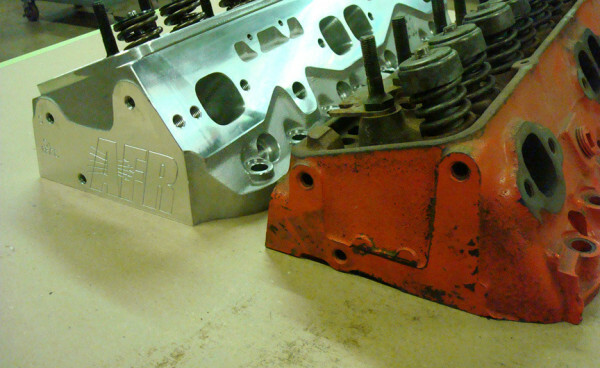 Whether you are interested in Nostalgic Hot Rod, Vintage Gasser, Modern Pro Touring Muscle Car, Traditional Roadster or Custom Truck, we Build Complete Turn Key Vehicles along with Partial Builds to help the Do It Yourselfer get to the next step. Our Rod Shop Specializes in Design and Coach Building with all aspects of Automotive Fabrication. 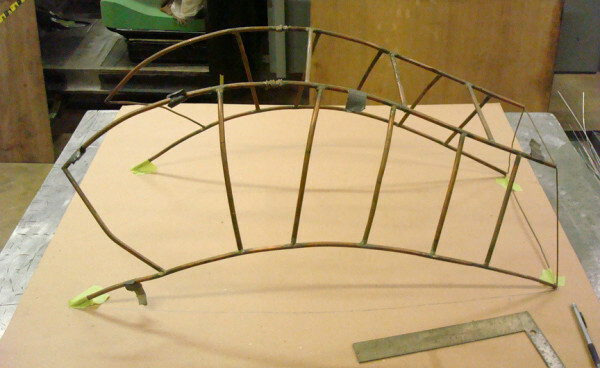 Our Metal Fabrication customers come from across the Midwest. We are centrally located an hour West outside Chicago Illinois. In addition to serving the Chicagoland area, we have worked with customers from across Midwest from Indiana, Wisconsin, Michigan, Ohio, Minnesota, Missouri, Iowa and Kentucky. 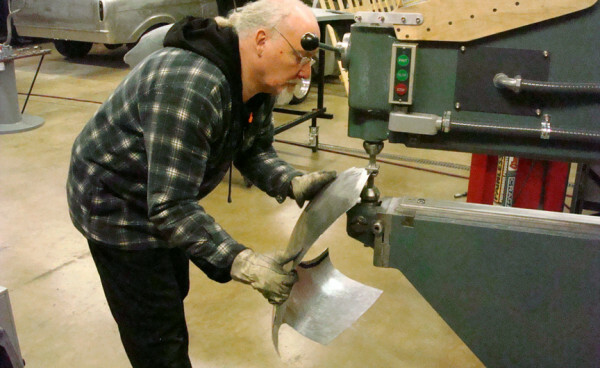 The Tin Man’s Garage specializes in Metal Fabrication for Vehicle Construction. We Design and Engineer Complete Car Builds starting with Car Suspension Design. Our experience with Chassis Engineering and Suspension Development enables us to Design our Vehicle Builds with the Proper Stance and ride height, serviceability and function. Our Chassis Fabrication department Specializes in Building a One Off Chassis Design along with Suspension Upgrade to your finished Project. 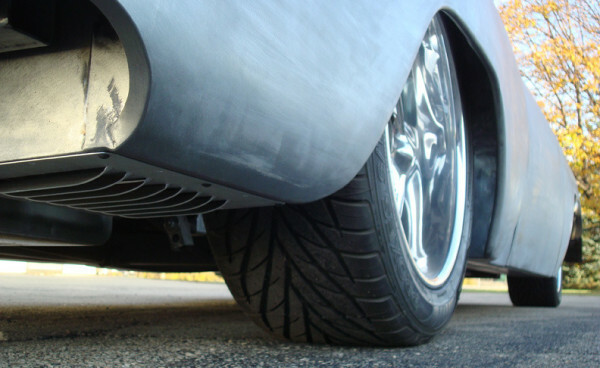 We can build a Resto Mod Chassis, Install A Mustang II in Your Street Rod, Street Rod Repair, or Upgrade Suspension Systems with aftermarket components, or Build a complete Tube Chassis from Scratch with Chromoly or Mild Steel tubing. Maybe even just install A Custom Roll Cage. If you are interested in Road Racing and Autocross we have you covered. Whatever your Specialty Vehicle is we can steer you in the right direction. 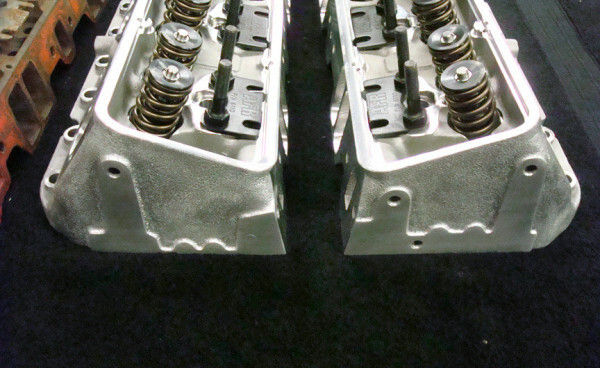 After your Complete Chassis is finished we Fabricate Custom Headers and exhaust for those tight engine compartments. 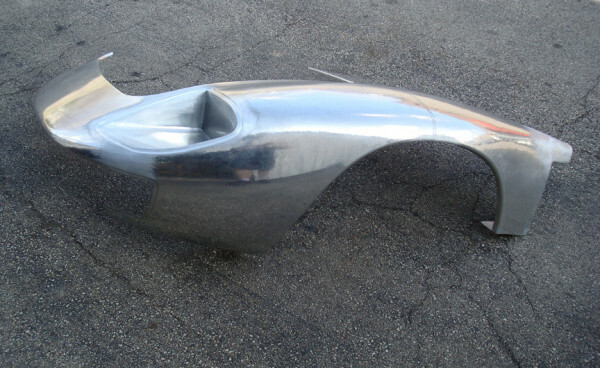 Our Custom Stainless Steel Headers and Complete Stainless Steel Exhaust Systems are fully TIG Welded. Whether you need Custom Turbo Plumbing or Stainless Steel Headers Fabrication completed, we have you covered. 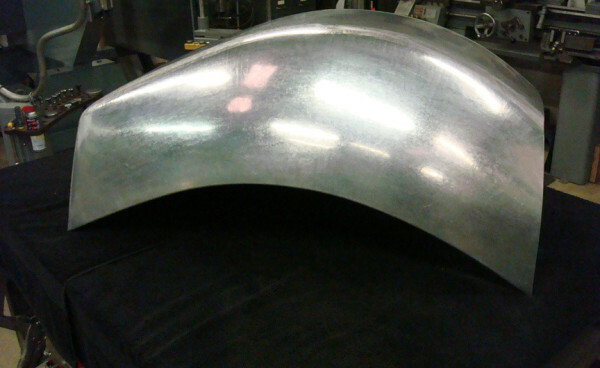 The Tin Man’s Garage, Inc. is best known for its Quality Sheet Metal Fabrication and Shaping. We can Build a Body From Scratch or Re-design A Classic. Our Craftsmen – combined with many specialized machines – enable your car to stand out in a crowd. 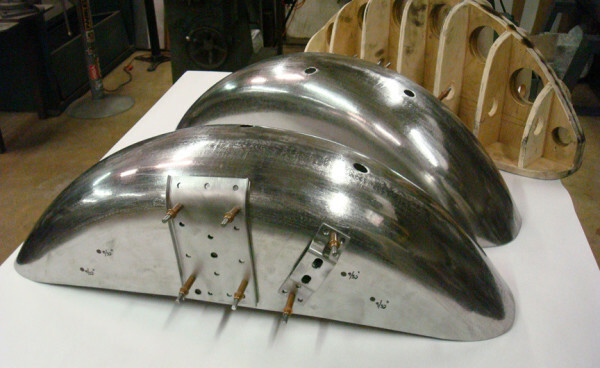 Whether you need an Aluminum Bodied Roadster Built From Scratch, Fenders From Scratch, Rust Repair, Patch Panel Fabrication or a Seamless ’32 Ford Body Repair/ Restoration we can hammer it out.